In 1997 Francis Enterprises started in retail. Rosa Francis and her husband Joe Francis, founders, ventured into selling sheepskin footwear in 2001 in malls across the US. Their passion for nature fibers brought them to their first adventure of selling clothing and shoes and that’s how the name Simply Natural came about. Rosa and Joe love the adventure of selling and building relationships with customers all around the world. It is a husband and wife creation that brought this operation to grow and grow. Their small operation mushroomed from a garage to keep their stock in, to a rented storage unit to a 27,000 square foot warehouse. 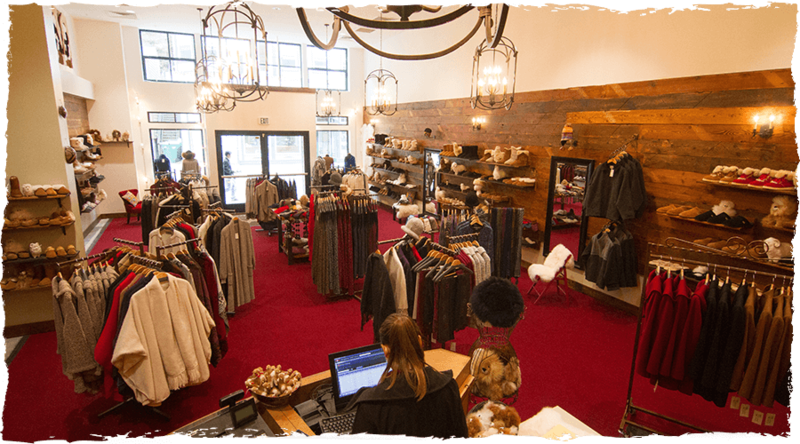 In 2008 Rosa and Joe fell in love with alpaca and soon after journeyed to Peru to take the plunge into one of the softest, warmest fibers on earth… Rosa and Joe now retail sheepskin footwear and high-end alpaca apparel in permanent and seasonal boutiques from Maine to Virginia. 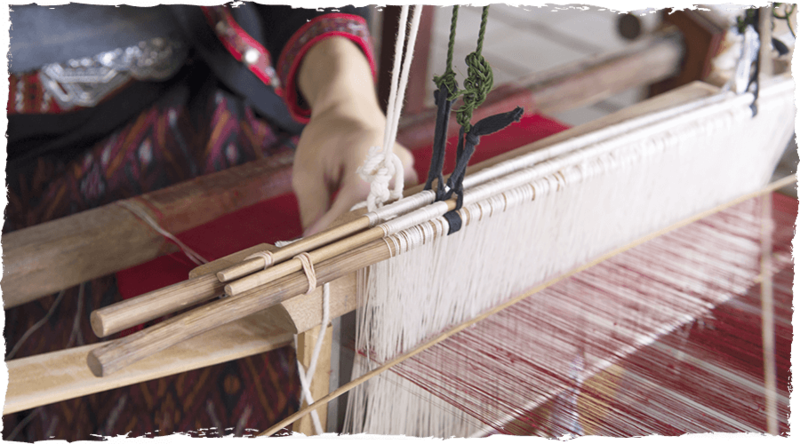 The company sells wholesale to retailers across the U.S. and Europe and are moving into more permanent stores and supporting various non-profit activities and in general spreading their love of natural fibers to those customers who crave them. Simply Natural has a summer store in Juneau, Alaska and is planning more permanent stores this year and into the future. Rosa had a hard time quenching her own thirst for high quality, natural clothing. She noted that the real thing was becoming more and more difficult to come by. Yet, the clientele wanted it more and more. Simply Natural was born of this need…. But beneath that is Rosa’s passion for people. This is how Simply Natural stores feel – homey and natural. So, while we are still grounded in the personal touch, the small boutique atmosphere, where you are there, touching the fabric, feeling the warmth in the store, we’ve gone on-line. 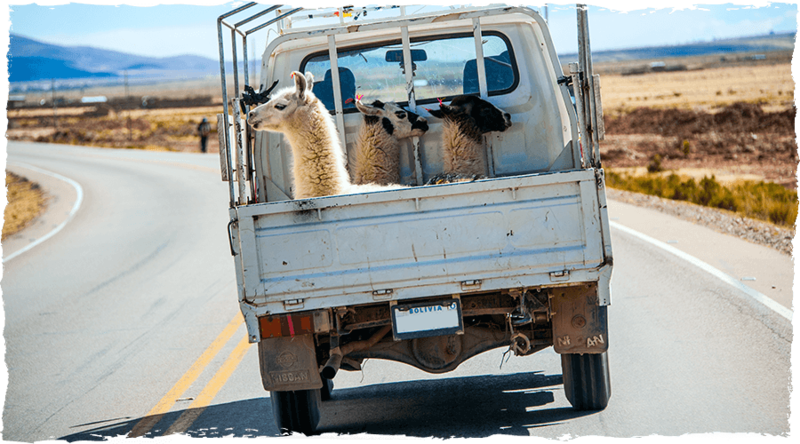 We’ve been selling sheepskin on line for years and felt it was about time we put our alpaca there for the world to see. Because our customers love it, we know you will too. We still feel like we’re right there in the store with you. 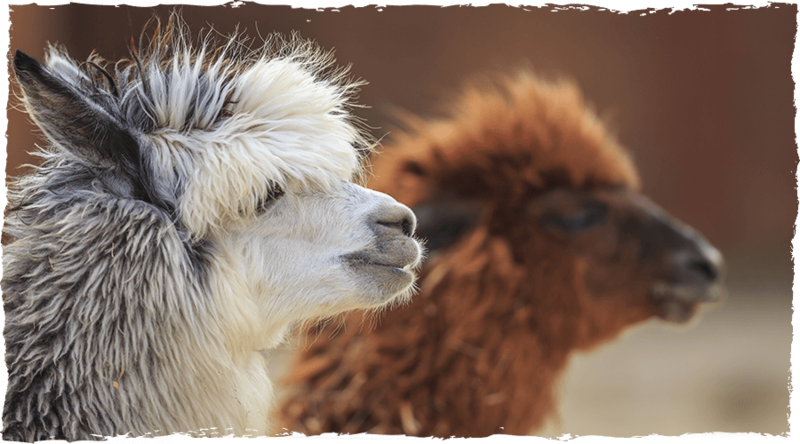 We want to provide you with the best in alpaca sweaters, capes, coats and accessories that money can buy. Something that you’ll love that will stay with you for a lifetime. You deserve the very best, hand-knit sweater for lounging in front of the fireplace with friends and family. Our exquisite sweaters are soft as silk and warm as wool.